The route of the Eagle Walk mirrors the shape of the proud Alpine bird after which it is named. 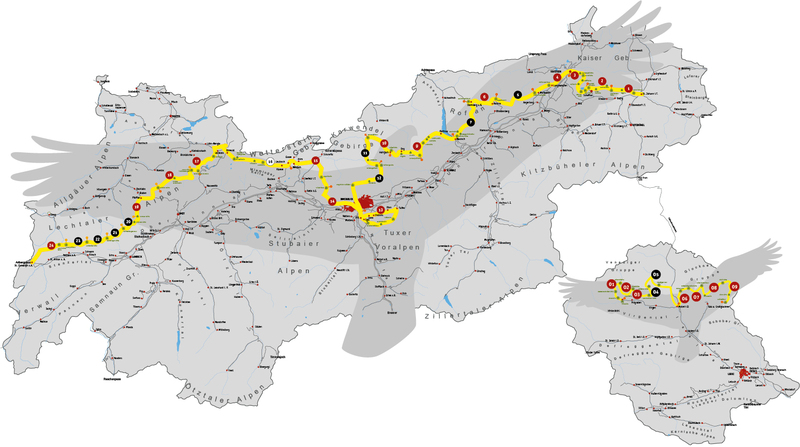 Stretching across Tirol from east to west, the trail is divided into 24 one-day stages and covers 320 kilometres across the Kaiser Mountains with a total elevation gain of 23,000 metres. The Eagle Walk’s first stage starts at the Rummlerhof in St Johann in Tirol. 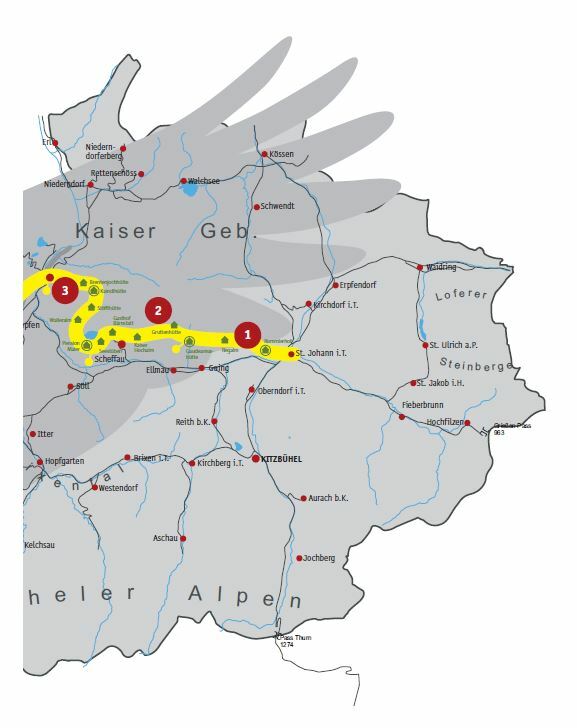 Why not take this unique opportunity to experience the breathtaking beauty of the Kaiser Mountains first Hand!